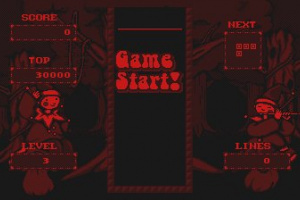 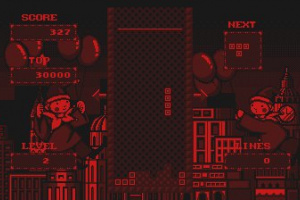 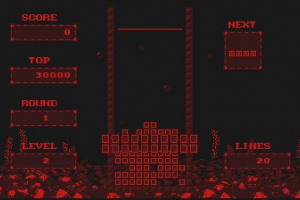 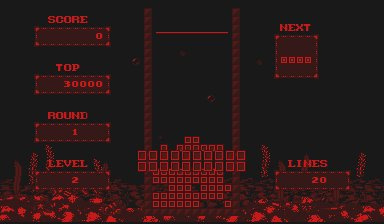 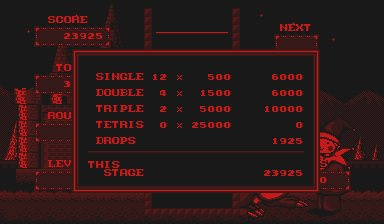 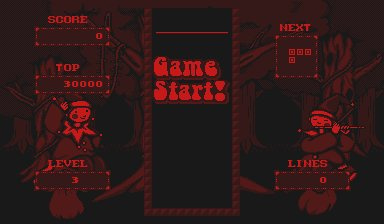 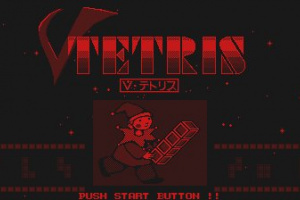 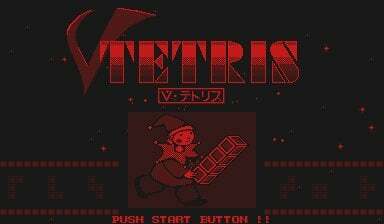 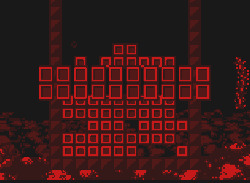 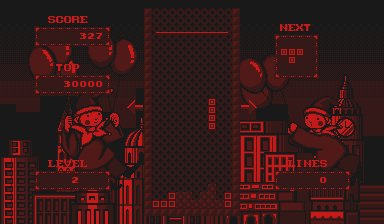 V-Tetris is a Japanese-exclusive Tetris game for the Virtual Boy. 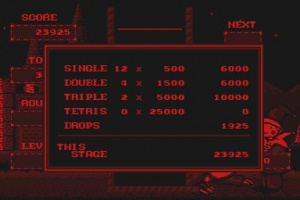 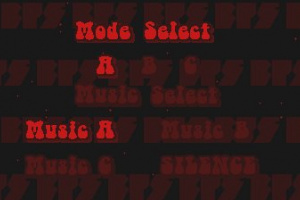 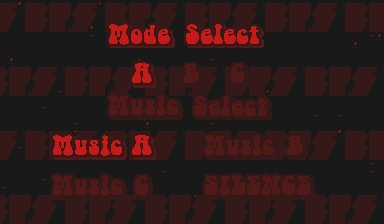 It is not to be confused with the similar Virtual Boy title 3D Tetris, as the two games are entirely different. 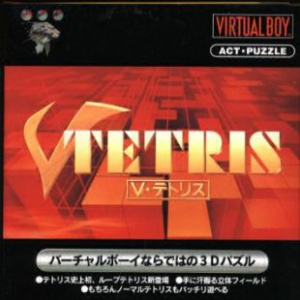 V-Tetris, unlike 3D Tetris, is mostly the same as the original Tetris games, the only difference being the cylindrical puzzle mode in which blocks could be placed in a 3-D spiral.